After splitting up with her cheating ex-husband, Ruby Brown is ready for a change. She's single again for the first time in years, and she's going to dive into this brave new world with a smile on her face and a spring in her step. The last thing she's looking for is another serious relationship. 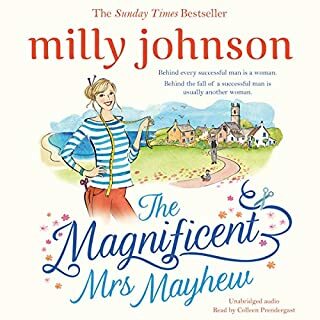 Mason Soames represents everything Ruby wants right now: he's charming, handsome, and perfect for some no-strings-attached fun, and yet Ruby can't help feel that something is missing. Lily and Laurence had it all: the money, the car, a beautiful home in the Buckinghamshire countryside. Then Laurence loses his job, and everything disappears. 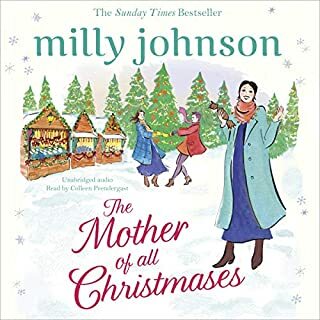 With nowhere to turn, Lily and Laurence are forced to take their two young children and move to a flea-ridden council house on a notoriously rough estate. 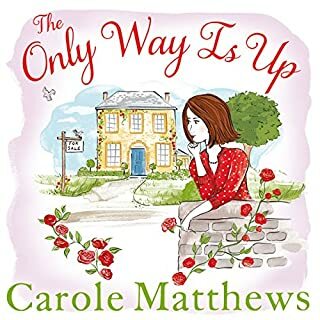 As they try to pick up the pieces of their shattered lives, Lily constantly dreams of returning to her old luxurious life. 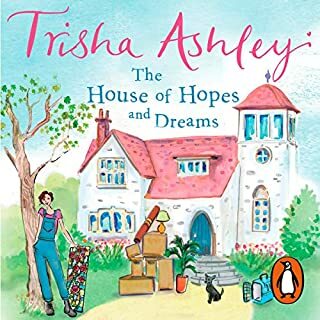 Will her dream come true, or will she learn that money doesn't always buy happiness? 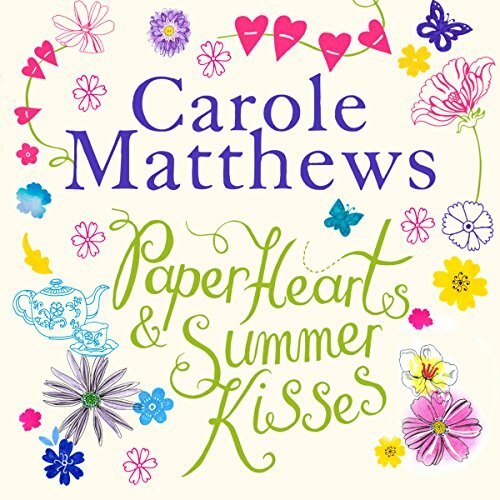 Paper Hearts and Summer Kisses is Top 5 Sunday Times best-selling Carole Matthews at her outstanding best. 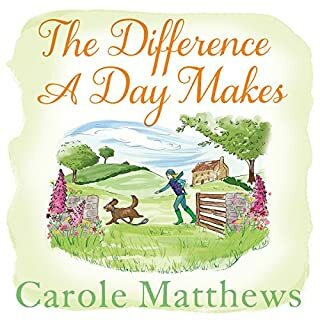 A heart-warming and poignant novel of romance, family and second chances. 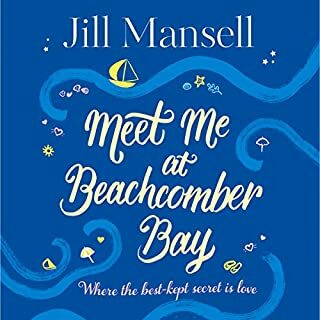 Christie Chapman is a single mum who spends her days commuting to her secretarial job in London and looking after her teenage son, Finn. It's not an easy life but Christie finds comfort in her love of crafting, and spends her spare time working on her beautiful creations. From intricately designed cards to personalised gifts, Christie's flair for the handmade knows no bounds and it's not long before opportunity comes knocking. 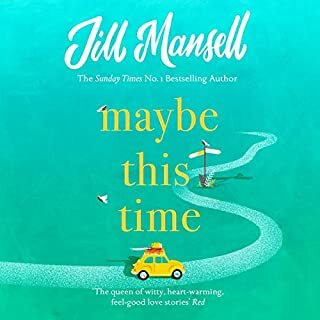 Christie can see a future full of hope and possibility for her and Finn - and if the handsome Max is to be believed, one full of love too. It's all there for the taking. And then, all of sudden, her world is turned upside down. 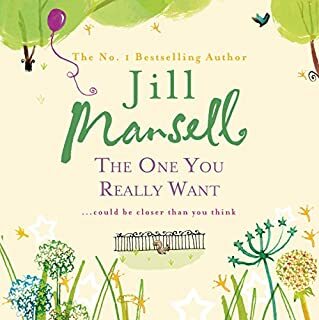 Christie knows that something has to give, but can she really give up her dreams and the chance of real love? Will Christie find her happy ending in...Paper Hearts and Summer Kisses. Long Story for a predictable end. 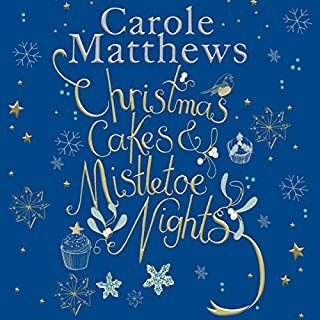 The narrator sounded a lot like Carole Matthews herself, however the American accent was a little off. 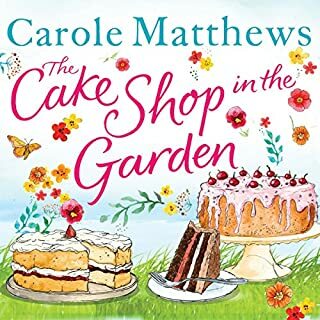 As a Carole Matthews fan I have to say this is not one of her better books as the story seemed to drag on a little. 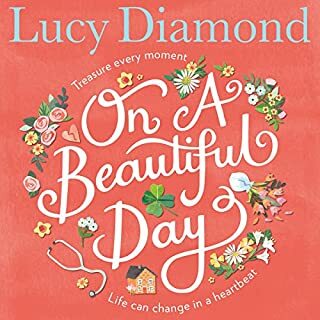 overall a heartwarming story and good easy book to listen to in the background. 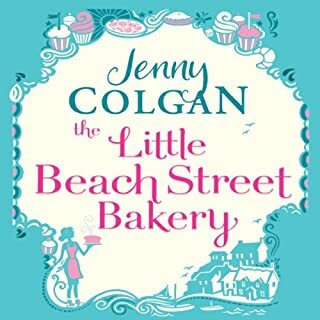 What did you like best about Paper Hearts and Summer Kisses? What did you like least? I liked the storyline of building a business. Sadly not enough of it. I liked least the ridiculous romance elements - totally fake and unrealistic. Most interesting - trying to build a business and winning a competition. Least interesting - romance and other relationships. OTT. What does Julia Barrie bring to the story that you wouldn’t experience if you had only read the book? Probably the same as all audio books. 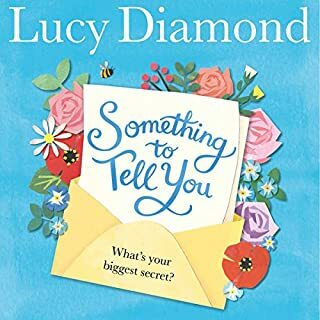 Did Paper Hearts and Summer Kisses inspire you to do anything? Maybe stop reading this type of book. I wish the authors would read the comments and have more business set up and less romance. I would give this book 3.5 cos it's well written. Our heroine is way too wet and wimpy though. 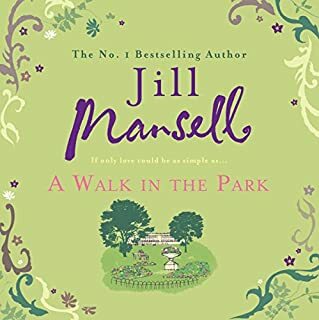 An easy listen that had me identifying with the characters, weeping, laughing and the perfect ending. 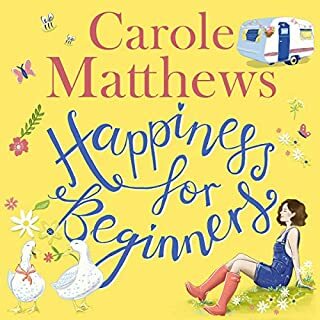 Loved this book even though it had its sad bits it was also uplifting, and being a crafter liked that part of the storyline as well. 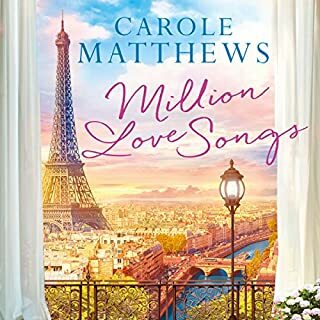 This book was great from start to finish, a smashing story line that has its sad moments but the ending was just great, makes me beam with happiness that the star of the book got just what she had been waiting for and so much more . I loved this story. Great narrator. I couldn't put it down. My favourite part was when Fynn came through his operation, must admit to a few tears. Couldn't put it down and go the end-of-a-good-book-blues when it finished. 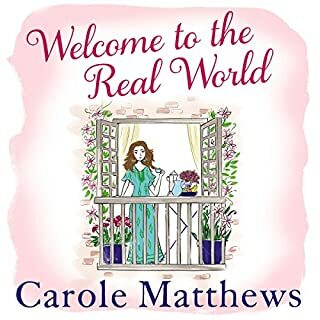 As a crafter and a chick lit fan I was in my element but even a non-crafter could enjoy the book. I do want to know what happens and there is definitely enough going on to merit a sequel. I loved the style of writing and the narration was perfect. Will be waiting for the sequel with fingers crossed!!! Story was overall ok, a bit predictable. 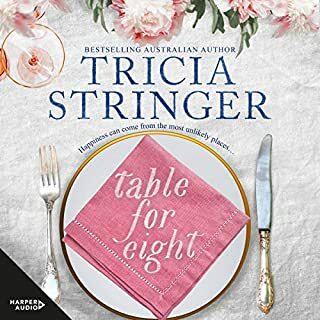 But the Narrator let the main character down, voice inflections were wrong, ended up with Christy being a bit bland and Mumsy, she was very childish with her son, it was hard to realise he was 15.